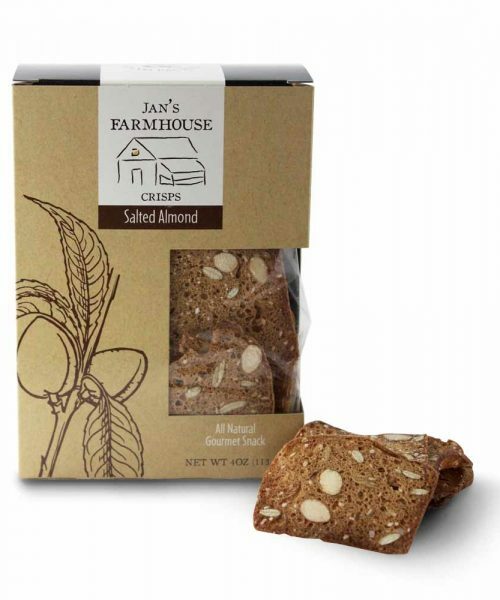 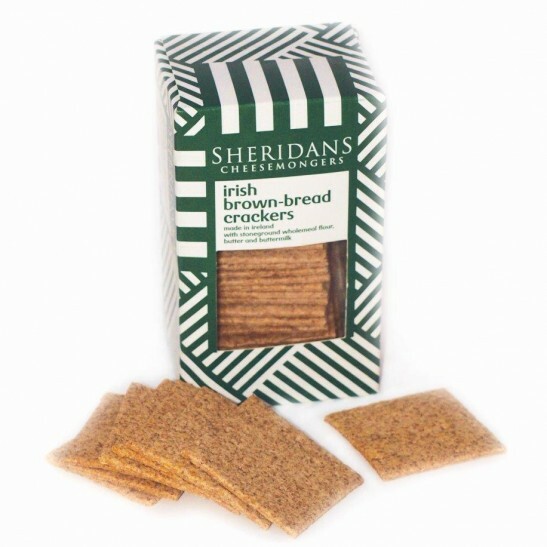 Sheridan's Irish Brown-Bread crackers are handmade in West Cork. 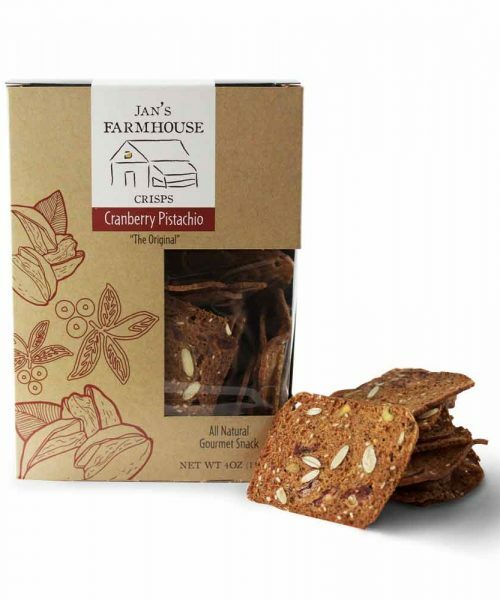 They use Flour that is stoneground at Macroom Oatmeal Mills, Butter from Bandon Co-op and buttermilk produced by the Cronin family from Belgooly; all in Co Cork. 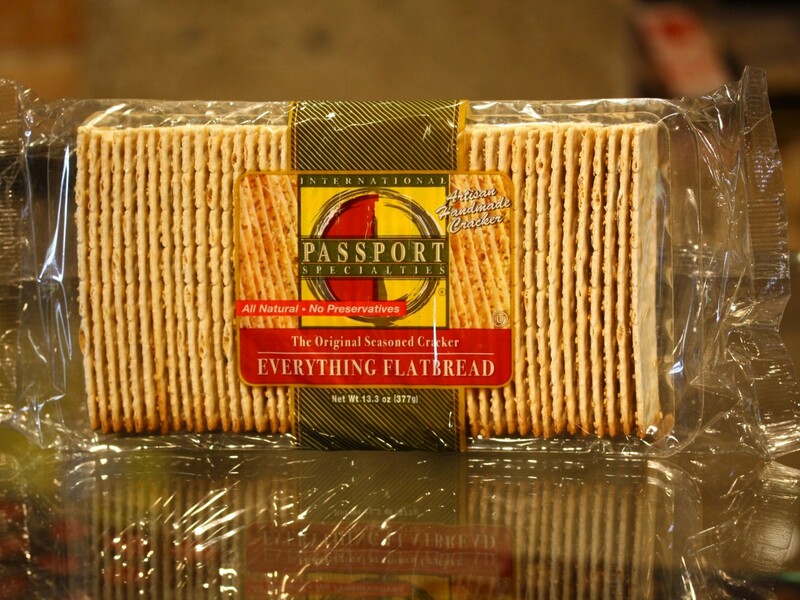 Sheridan’s Irish Brown-Bread crackers are handmade in West Cork. 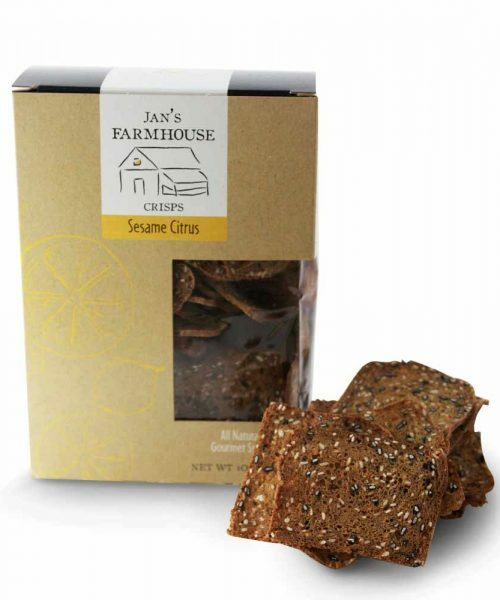 They use Flour that is stoneground at Macroom Oatmeal Mills, Butter from Bandon Co-op and buttermilk produced by the Cronin family from Belgooly; all in Co Cork.